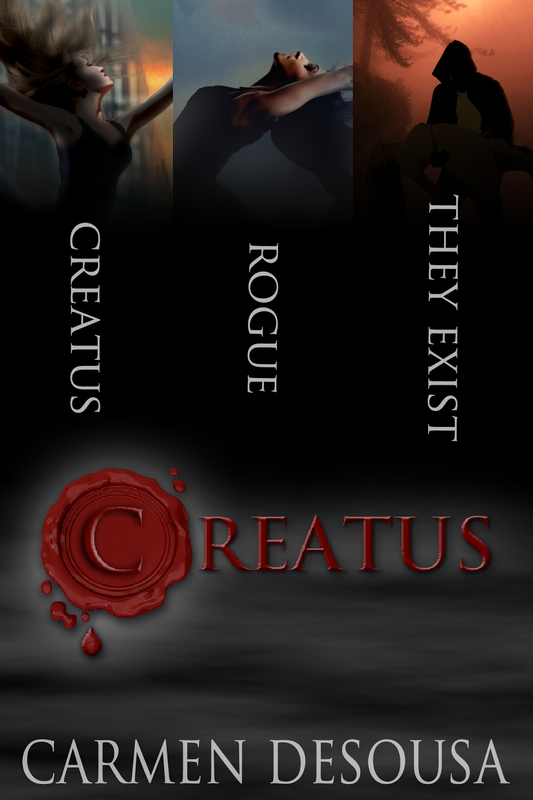 For four thousand years, creatus have concealed themselves from the humans who almost hunted them to extinction. Now one rogue wants the world to know they exist. Love the way you're carrying on the motif of the leaping figure from the Book 1 to Book 2. The image makes a would-be reader wonder if she's leaping from something or to something. Is it a leap of joy, of faith, of fear? Great job to your cover designer and to you for choosing it. Thank you, Tammy, and great observation! The first cover *is* a leap of faith, and believe me, that was a difficult image to find. LOL! By the way, Violla Estrella is the graphic designer on 'Creatus Rogue'. I have her link on the sidebar.